I’m having a hard time believing it’s already back to school! My daughter is in Senior Kindergarden this year. 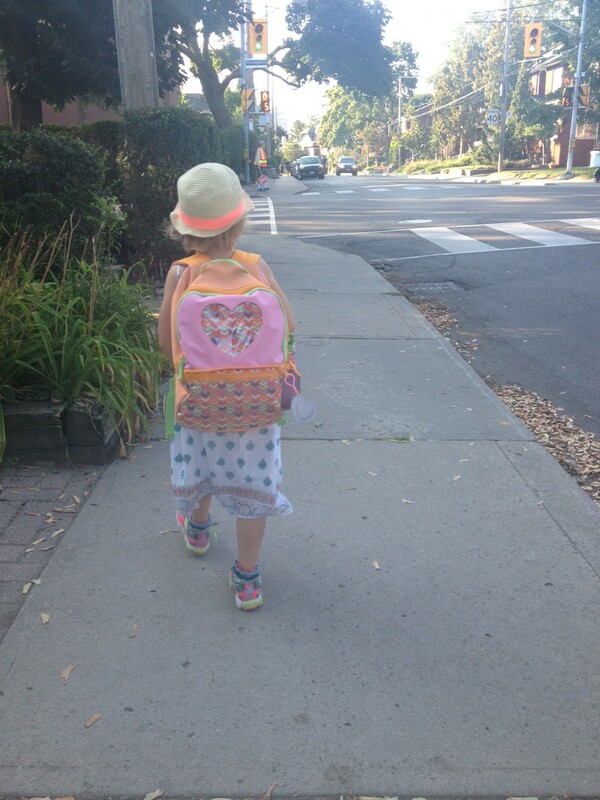 She is looking forward to seeing her friends and teachers (unlike last year!). To ensure that she has stable blood sugar and avoid a ‘hangry’ episode they act either as a snack before school or during the day, I pack her ‘energy balls’. There are so many versions of these out there. What I like about these is that they are no-bake (fast! ), gluten-free, nut-free and vegan! Mix all the ingredients in a bowl. Refrigerate for 10 minutes then roll into balls. They can also be kept in the freezer in air tight containers.